Big Grove Brewery continues help you get out the door, stay fit, and find a fitness community you love. And don't forget to fuel up afterwards, a beer never tasted so good! FIT Iowa City is excited to bring to BG a Les Mills sample workout class! Get here early to ensure your spot in the class. No registration required. 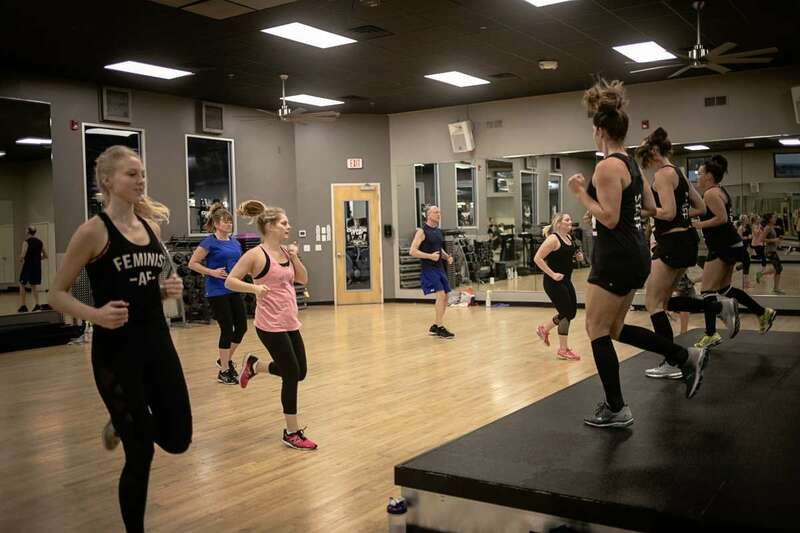 Come check out what we have to offer as we give you a taste of three workouts that we offer at our club! No equipment is required and all fitness levels are welcome! Come feel the music and get sweaty and strong with these powerful programs!